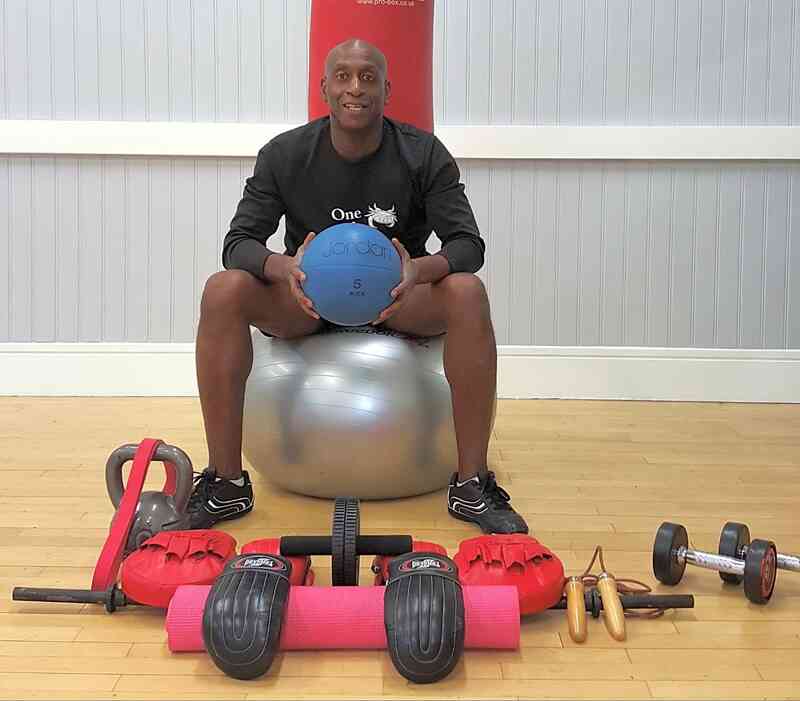 I am a level 2 and 3 personal fitness trainer with many years' experience in helping my clients achieve their fitness goals. I am passionate about fitness and love seeing the change in people once they start training regularly and getting results. Exercise is one of the best ways to increase confidence, energy levels and relieve stress and depression. Whether you are new to fitness or have been exercising for a while, I can help you get to where you want to be. Weight loss programmes are a speciality. Please get in touch and let me work out a personal plan for you You can book personal training sessions from me 7 days a week from 7am to 7pm.